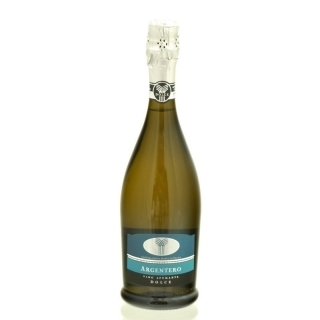 This sparkling wine, strictly ​follows the Charmat principles. It's highly effervescent and vivid golden yellow in colour, with a sweet intense aroma and flavour. So it makes the perfect dessert wine choice.